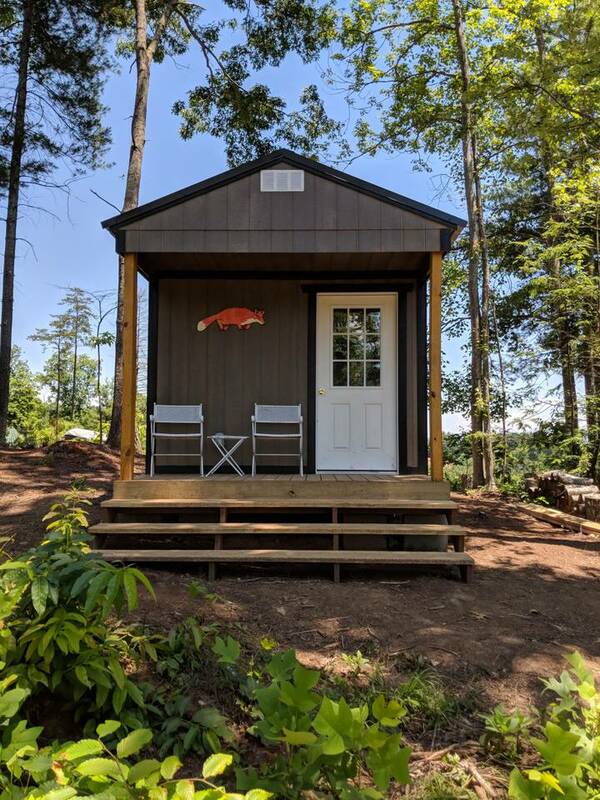 ​​ Book your stay in the Farm House, The Roost, an Eco-Cabin and more at Franny’s Farm on our Airbnb page. Franny’s Farm Staff will book Wedding and Special Events. 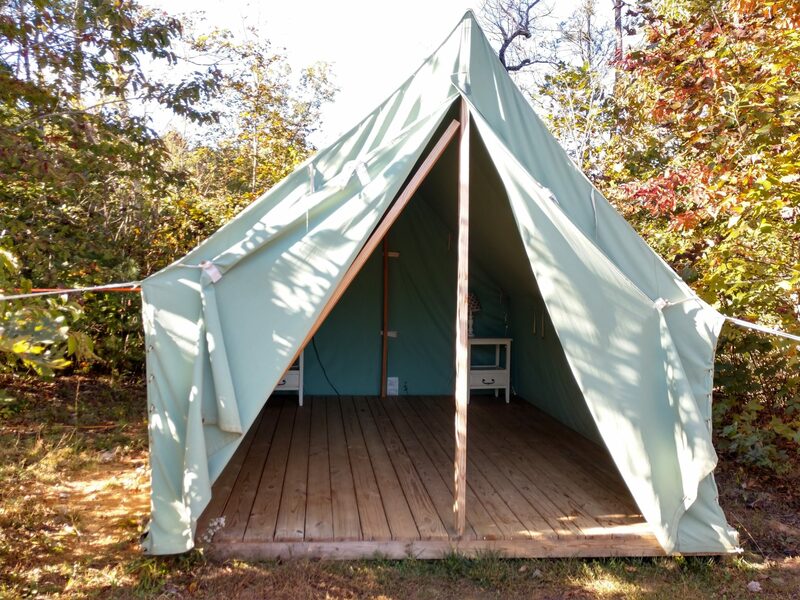 Click on the bold header for each lodging option to take you directly to booking.At the booking page you will see lots more farm pictures and information on the eco-cabins and camping. 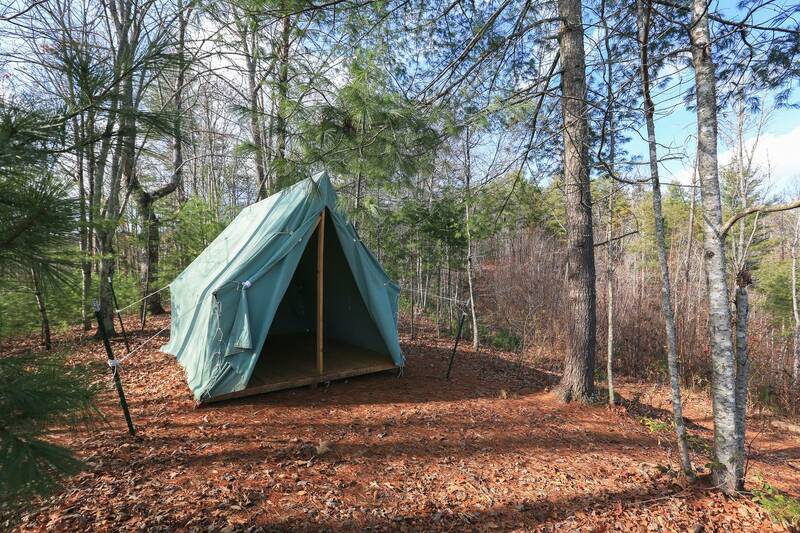 It’s conscientious cool and all off-the-grid! Come stay with us and find out why we are called “the Bowl of Heaven.” Franny’s Farm is the perfect location for a wedding, private event or to stay in an Eco-Cabin or camp, with a spacious & rolling lower pasture leading up to a beautiful ridgeline. Hike our trail to Moonshine Mary, enjoy the company and sounds of our extended farm family, or grab a spot around our community fire pit. A perfect getaway for your whole family to enjoy. Come unplug and relax with us! The Farm House is the upper level of the event barn. It is a fun, convenient, super swag option to add this to your wedding or private event. You’ve got the unique, custom 3 bedroom/2 bath lodging right at the scene of the party. It’s also a consideration if booking a vacation or choosing not to include it in your event. There is likely people and a party going on. Our county sound ordinance is 11pm. Please call our farm for more information about the availability of the listing and if there is an event on site during your planned stay. “The Roost” at Franny’s Farm is the top floor of the Farm House overlooking our organic farm with sheep, cows, goats, chickens, donkey, gardens, hiking trail and event barn. There is a private entrance to the adorable 2 bedroom, 1 bath, large living area with kitchenette on the top floor of the Farm House. Custom, clean and all your need with your own het/air unit. Small dogs allowed. 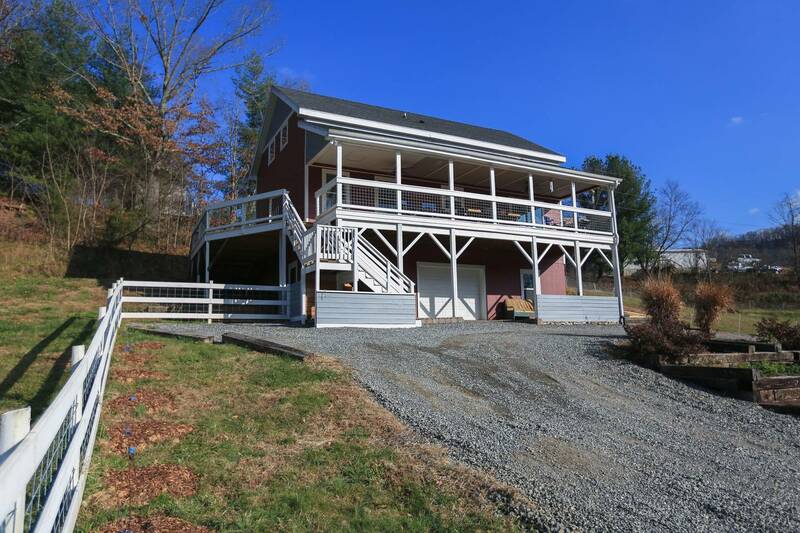 You can feel relaxed surrounded by the hills of the Leicester valley and only 20 minutes to downtown Asheville. Lodging in 1 room Eco-Cabin on the ridge overlooking our organic farm with gardens, chickens, cows, sheep, goats and a donkey. The cabins are a comfortable, nicely decorated one room, private space. The cabin has a light, fan and electrical outlet. 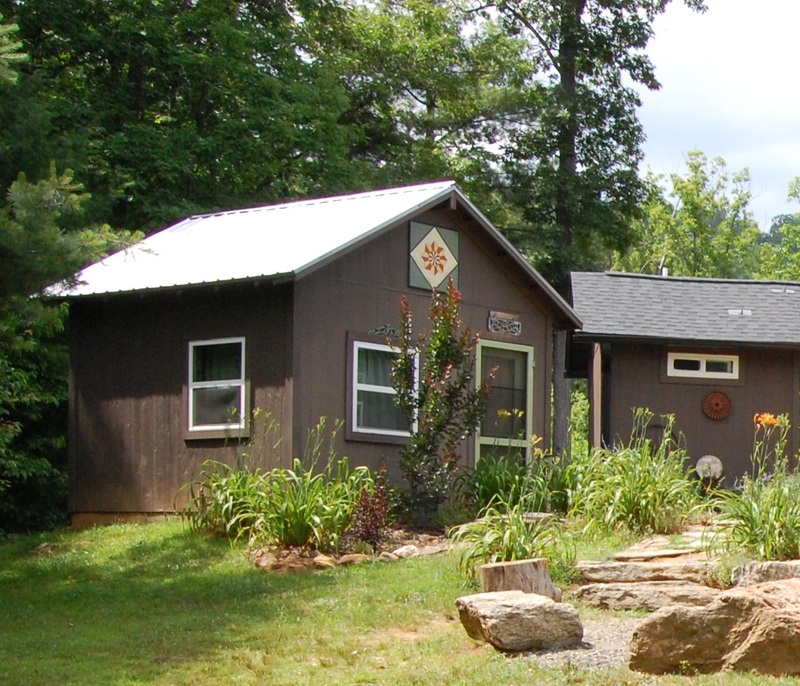 The Community Building is shared by guests in the 5 cabins and has a fully equipped kitchen, bath/shower rooms. The kitchen has coffee maker, stove, refrigerator, all pots/pans and utensils you need. There is a grand firepit for guests to socialize around. Lodging in an Eco-Cabin on the ridge overlooking our organic farm with gardens, chickens, cows, sheep, goats and a donkey. 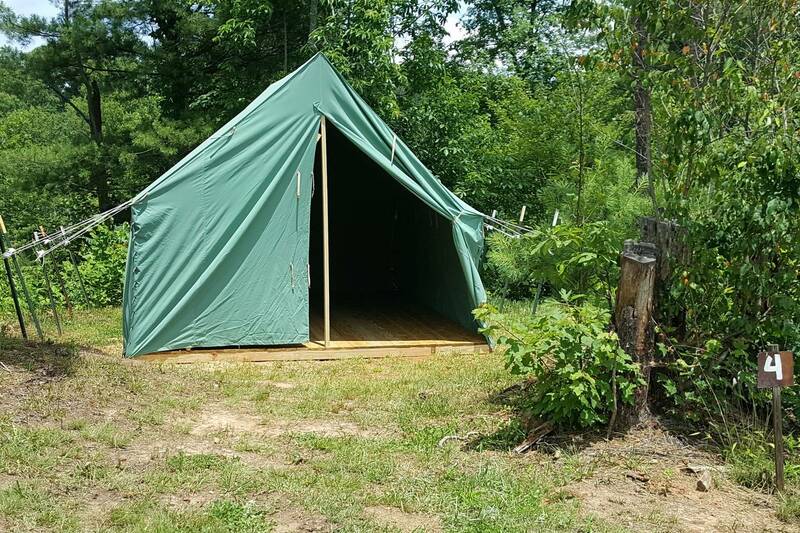 The cabins are a comfortable, nicely decorated one room, private space. The cabin has a light, fan and electrical outlet. 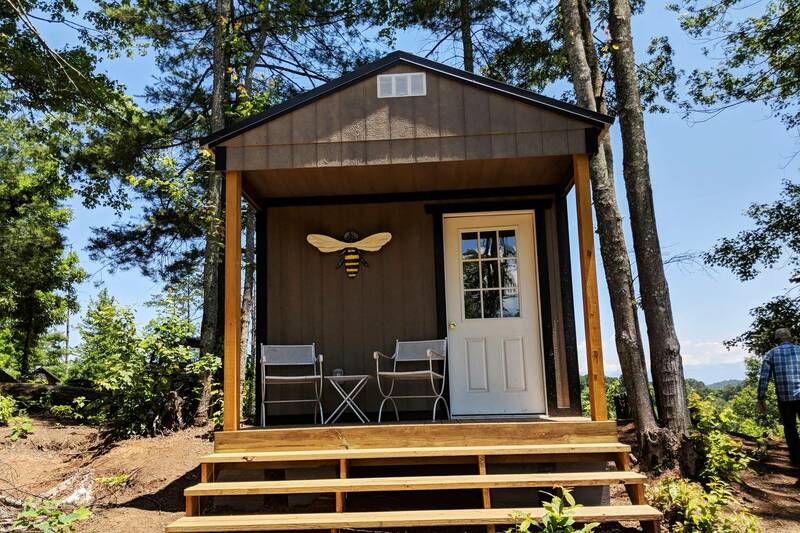 The Community Building is shared by guests in the 10 cabins and has a fully equipped kitchen, bath/shower rooms. The kitchen has coffee maker, stove, refrigerator, all pots/pans and utensils you need. There is a grand firepit for guests to socialize around. It’s unique experience staying in an Eco-Cabin on the ridge overlooking an organic farm with gardens, chickens, cows, sheep, goats, & a donkey. The cabins are a comforatable, nicely decorated one room. They have a solar panel to power a single battery powering a light and USB for phone/computer charging. 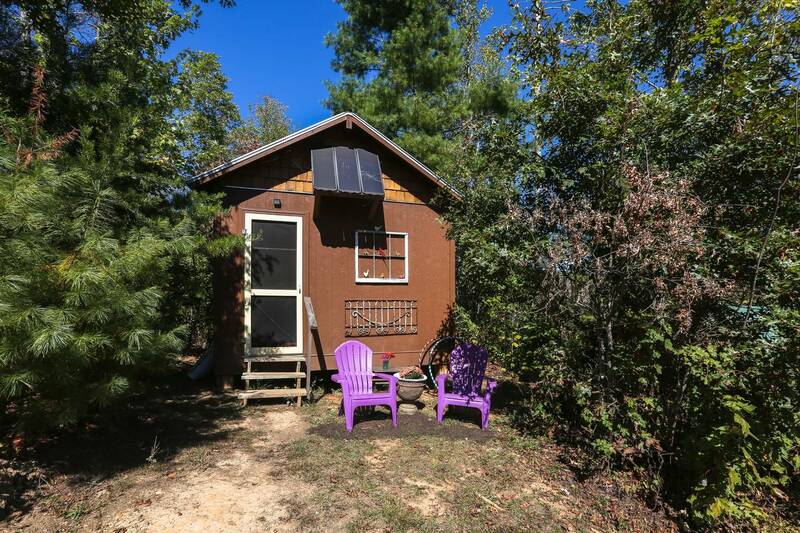 The “Community Building” is also off-grid and has a fully equipped kitchen, bath/shower rooms. The kitchen has coffee maker, stove, refrigerator, all pots/pans and utensils you need. 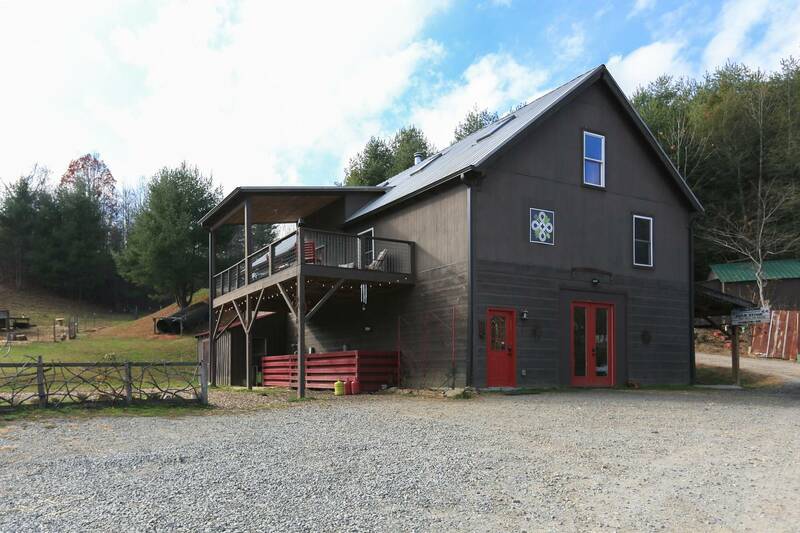 It’s unique experience staying in an Eco-Cabin on the ridge overlooking an organic farm with gardens, chickens, turkeys, sheep, goats, & a donkey. The cabins are a comforatable, nicely decorated one room. They have a solar panel to power a single battery powering a light and USB for phone/computer charging. 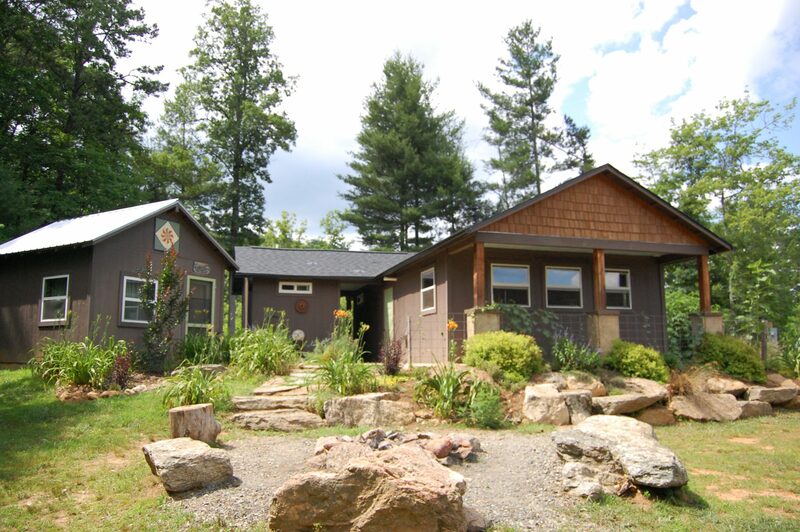 The “Community Building” is also off-grid and has a fully equipped kitchen, bath/shower rooms. The kitchen has coffee maker, stove, refrigerator, all pots/pans and utensils you need. A unique experience ridgetop CAMPING on Franny’s Farm with gardens, chickens, sheep, goats, 2 cows & a donkey. The Community Building has a fully equipped kitchen, bathrooms & private shower rooms. The kitchen has a coffee maker, stove, refrigerator, pots/pans, utensils and all you need to cook. Lots to see & do on the farm & close by- just 20 minutes to downtown Asheville. $20 pet fee. A unique experience ridgetop CAMPING on Franny’s Farm with gardens, chickens, sheep, goats, 2 pigs & a donkey. 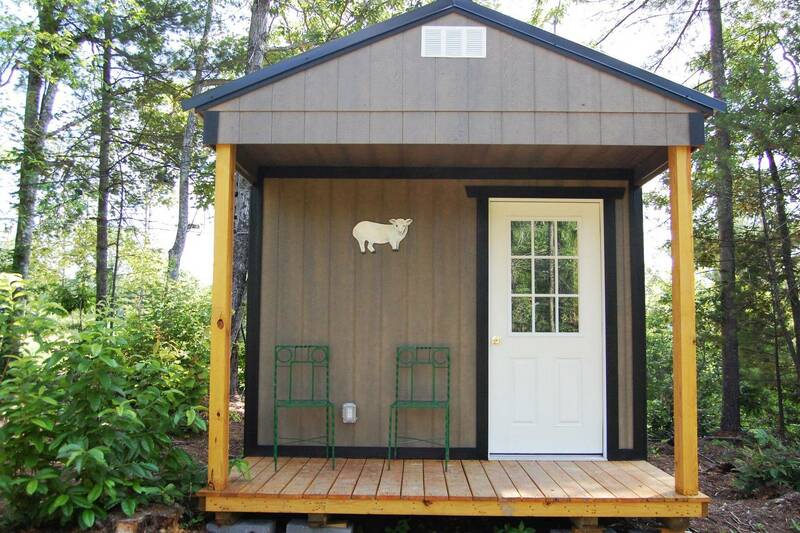 An off-grid “Community Building” has a fully equipped kitchen, bathrooms & private shower rooms. The kitchen has a coffee maker, stove, refrigerator, pots/pans, utensils and all you need to cook. Bring your air mattress and sleeping bag, gear, flashlight and your sense of adventure & enthusiasm.